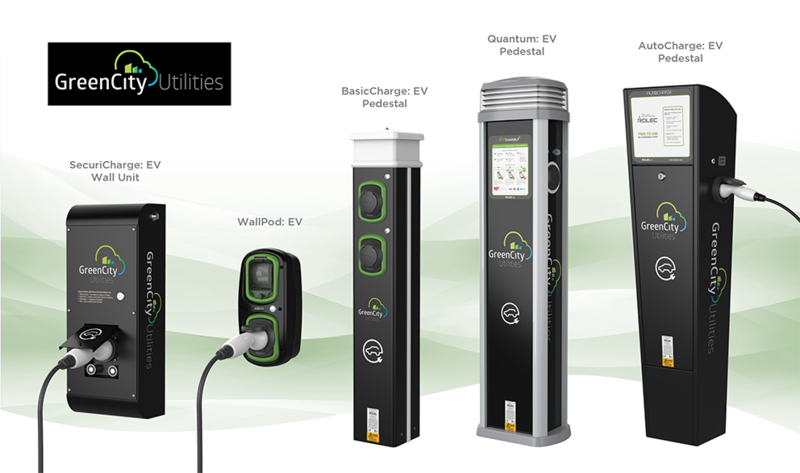 GreenCity Solutions now supply and install Europe’s largest range of EV charging solutions that cater to all fully electric and hybrid vehicles. Additional features include reporting tools and the ability to personalise our charging range to suit individual client requirements, specifications and branding. Managing your EV Network is one of simplicity that’s flexible and scalable. You’ll have the ability to report on expenditure, energy and CO2, customise pay-as-you-go pricing with instant access to the network. GreenCity are the main provider for EV charging in East Anglia. With the Workplace Charging Scheme (WCS) grant in which any business can receive a £300 grant per socket to install EV charging infrastructure at workplaces for staff and fleet vehicle use. We are specialists in the installation of EV charging points at businesses and can look at a number of options to suit your needs. Get in touch to talk through the options that suit your needs.